What keeps repeating in your life? 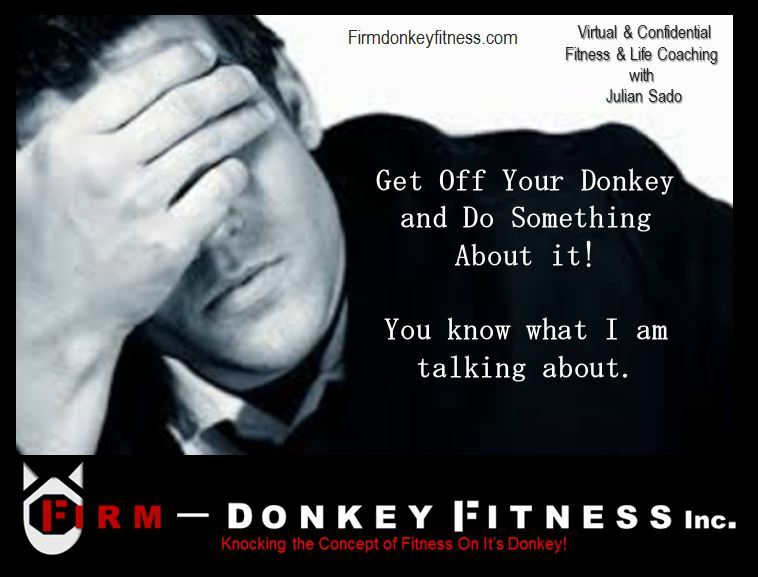 | Firm-Donkey Fitness "Fitlosophy"
This entry was posted in life and fitness coaching and tagged coaching, Emotions, GETTING THINGS DONE, GOAL SETTING, life lessons. Bookmark the permalink.